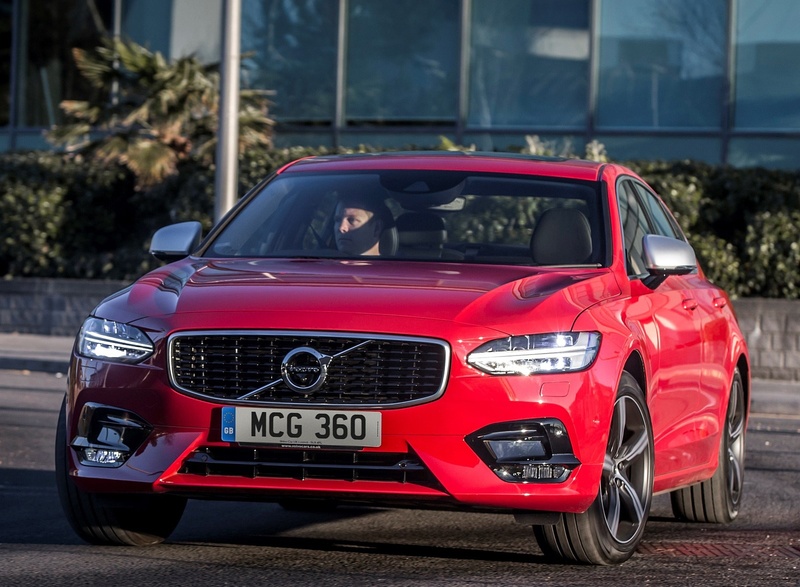 Increased petrol powertrain choice for customers across the S90 saloon, V90 estate and XC90 SUV model ranges. 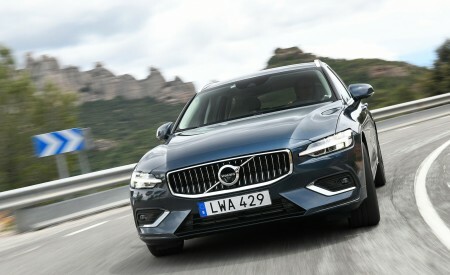 Strong and efficient 2.0-litre 250hp four-cylinder turbocharged unit, a core member of Volvo’s Drive-E engine family. 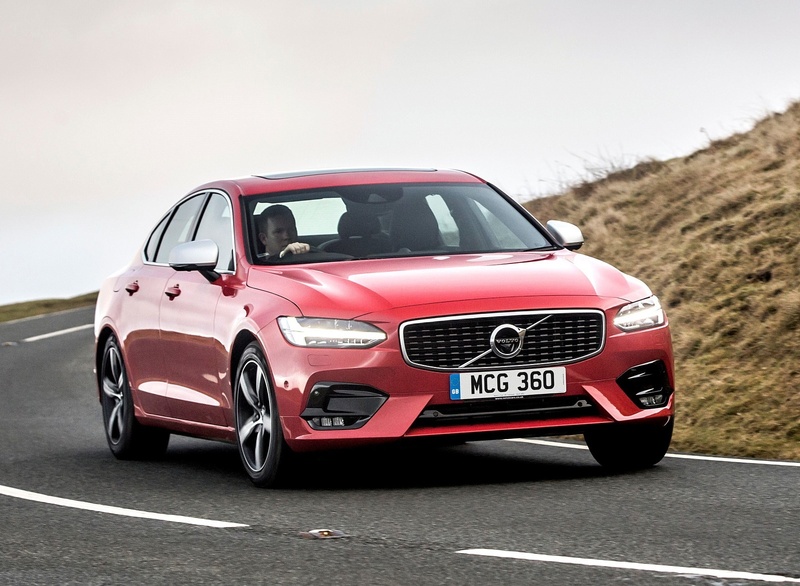 Paired as standard with an eight-speed automatic transmission and offered in both front- and all-wheel-drive formats. 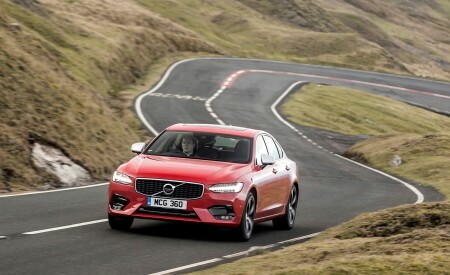 All new T5 models available to order now. 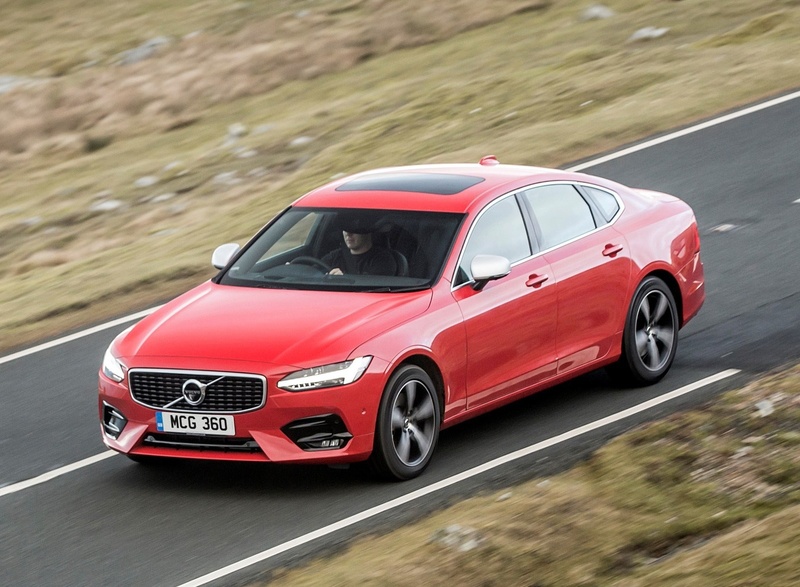 Volvo is introducing the performance and efficiency benefits of its T5 turbocharged petrol engine across its large-car range in the UK, adding the T5 powertrain to the S90 saloon, V90 estate, V90 Cross Country and XC90 SUV. 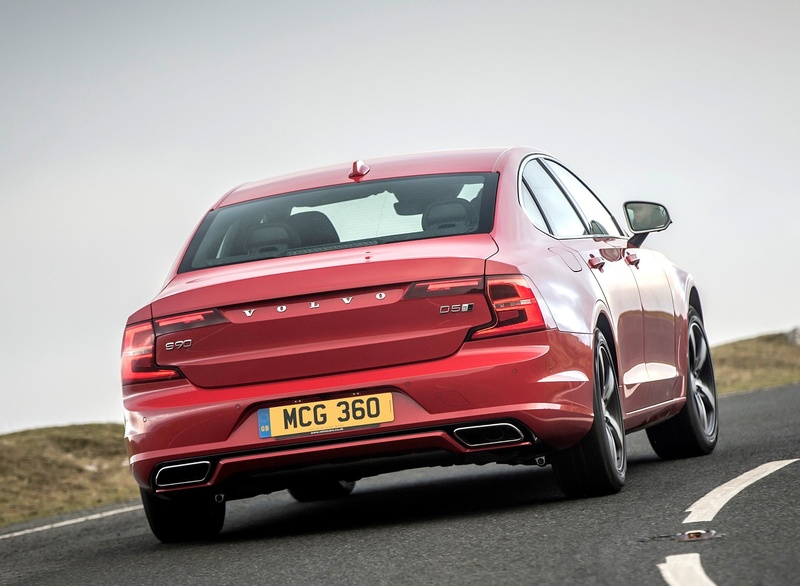 Tuned to deliver 250hp and an impressive 350Nm of torque, the T5 has well-established credentials as a strong yet refined performer that delivers impressive fuel economy and emissions. 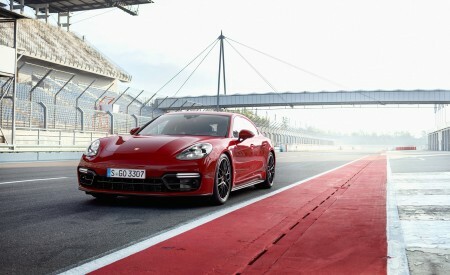 It is matched as standard to an eight-speed automatic transmission. 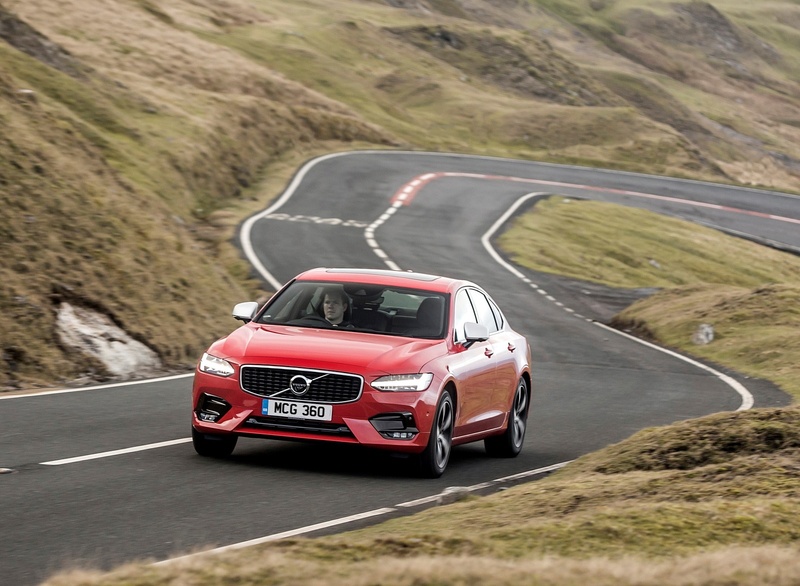 The T5 is a member of the newest Volvo-designed-and-built Drive-E engines, and is further evidence of Volvo’s continued focus on petrol engine technology. 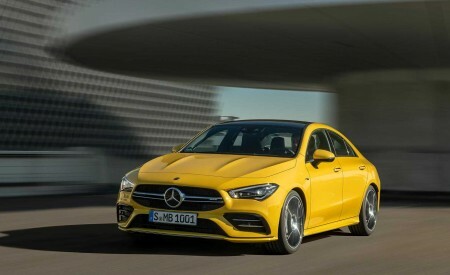 The advanced 2.0-litre, four-cylinder unit is both compact and lightweight, with aluminium and aluminium alloy extensively used in its construction. 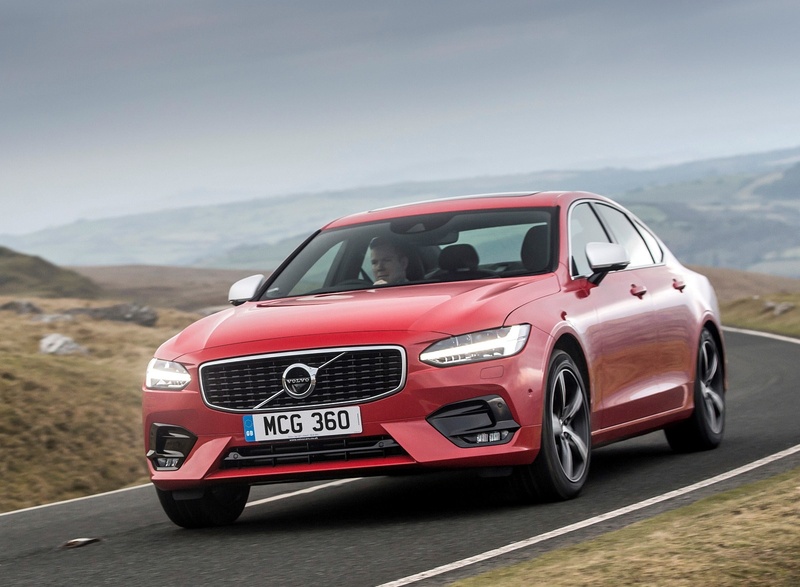 It benefits from a raft of sophisticated engine technologies, including a variable valve system that supports driveability as well as overall efficiency, advanced combustion control and measures to reduce power losses through internal friction. 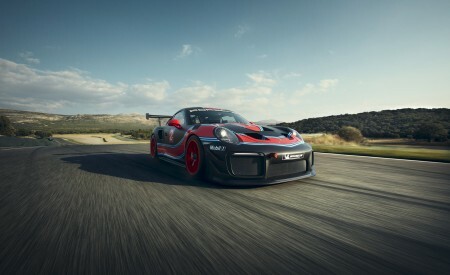 The single-scroll turbocharger uses exhaust gases to force more air through the induction system, increasing the engine’s responsiveness to driver inputs. 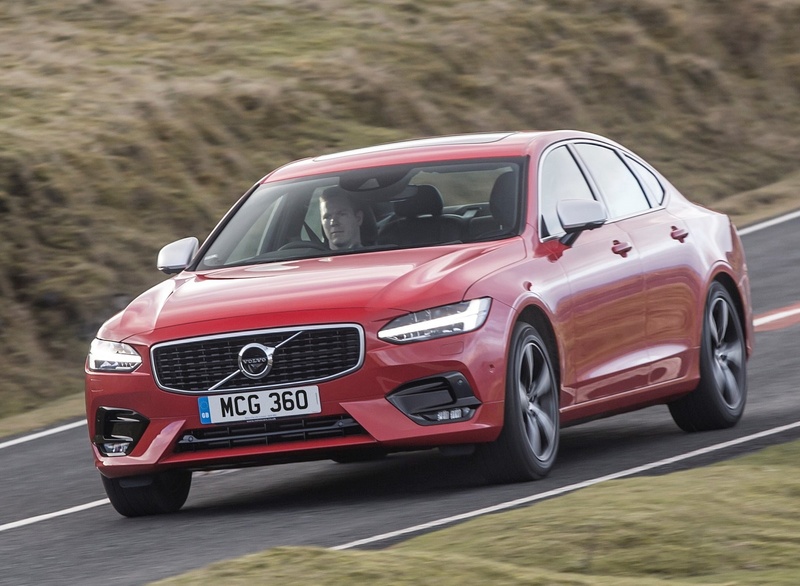 In the S90 saloon, the new T5 is available in all model grades apart from the entry-level Momentum and the Momentum Pro, and joins the existing T4 petrol, D4 and D5 PowerPulse diesels, and the T8 Twin Engine petrol-electric plug-in hybrid. 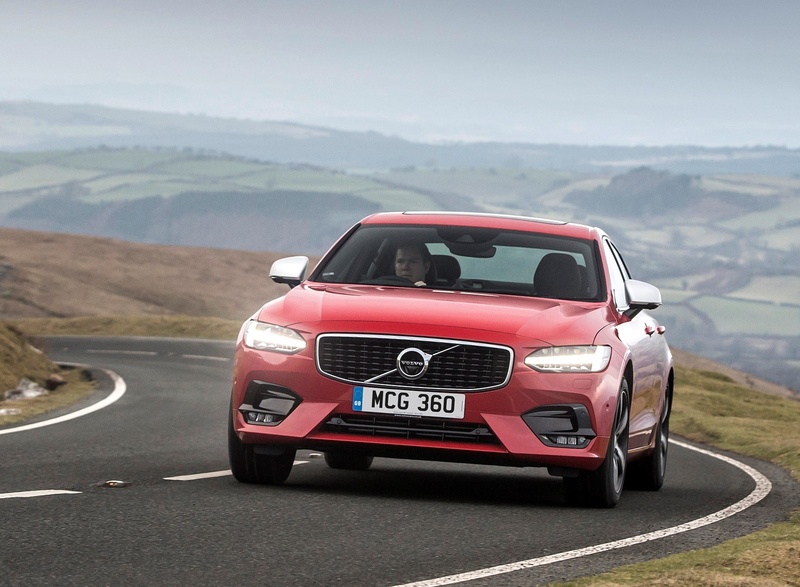 Despite being the most powerful non-hybrid unit in the range, it achieves combined cycle fuel economy from 42.8mpg and CO2 emissions from 154g/km*. For business users, its first-year benefit-in-kind (BIK) tax rate is 31 per cent. 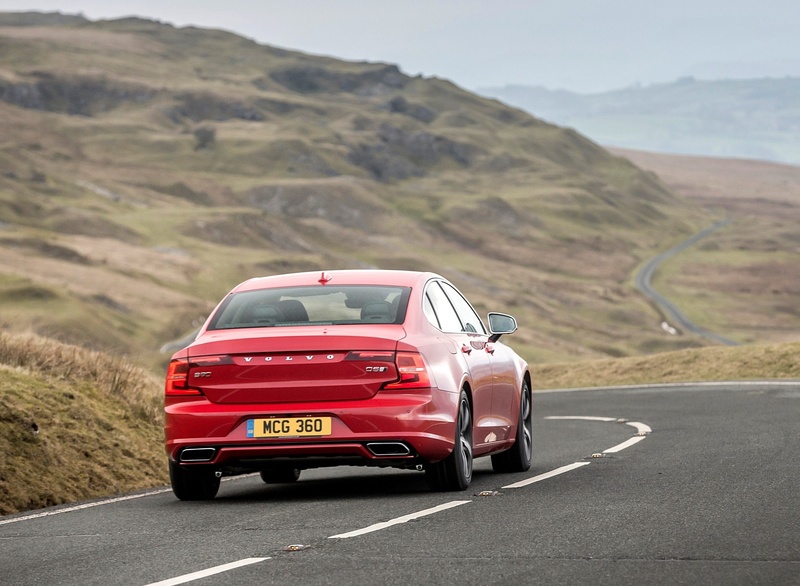 The T5′s power translates into sharp performance, with a 0-62mph time of 6.8 seconds and a top speed of 140mph. 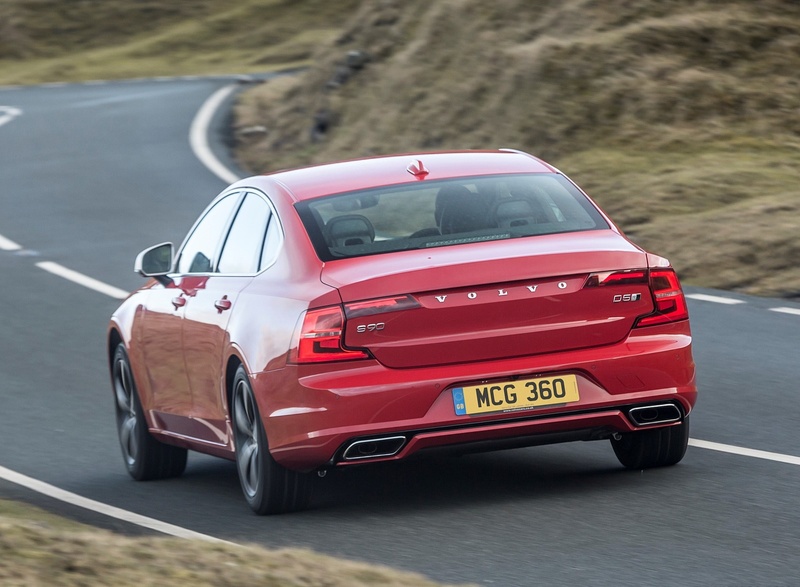 The new S90 T5 is available from £41,120 on-the-road for the R-Design version. 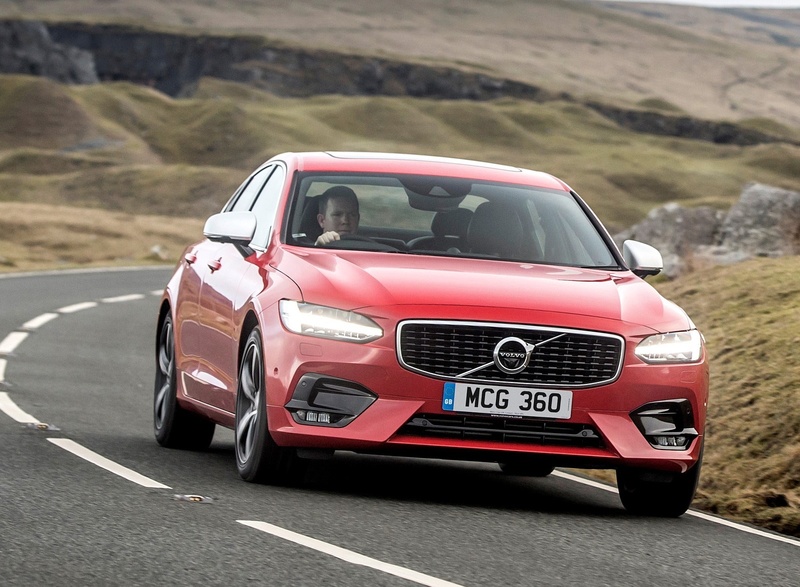 The V90 mirrors its sister saloon in terms of the availability of the T5 within the range, with the addition of the Cross Country all-road estate models. 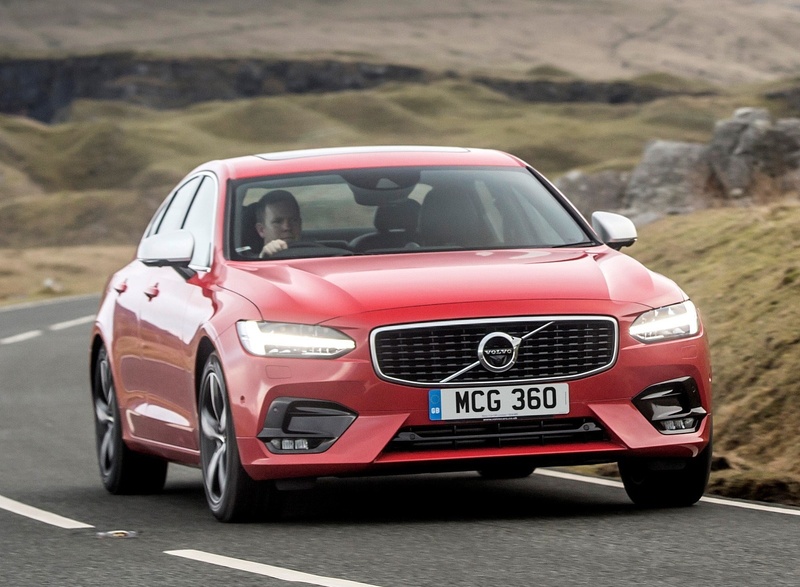 The benchmark efficiency figures are from 41.5mpg and 157g/km in the standard V90, and from 38.2mpg and 172g/km with all-wheel drive in the Cross Country. 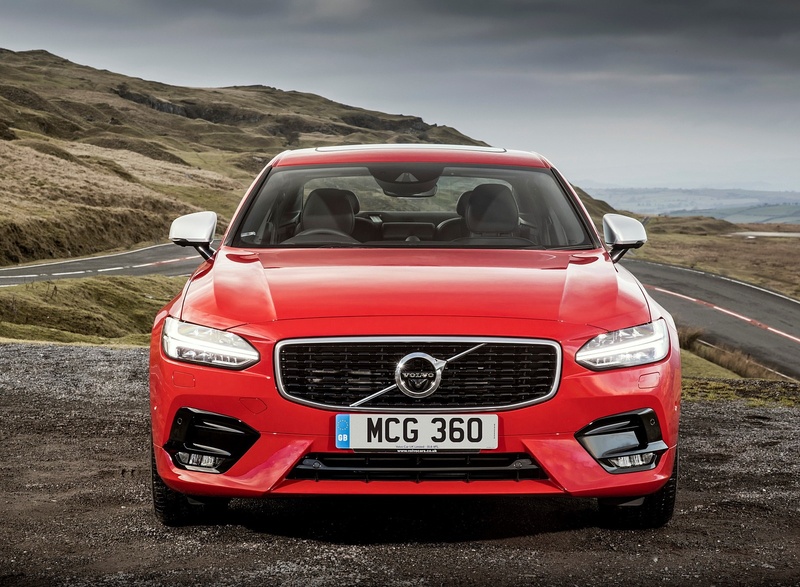 Performance is equally impressive, with 0-62mph in just 7.0 seconds in the V90 and 7.4 seconds in the V90 Cross Country. 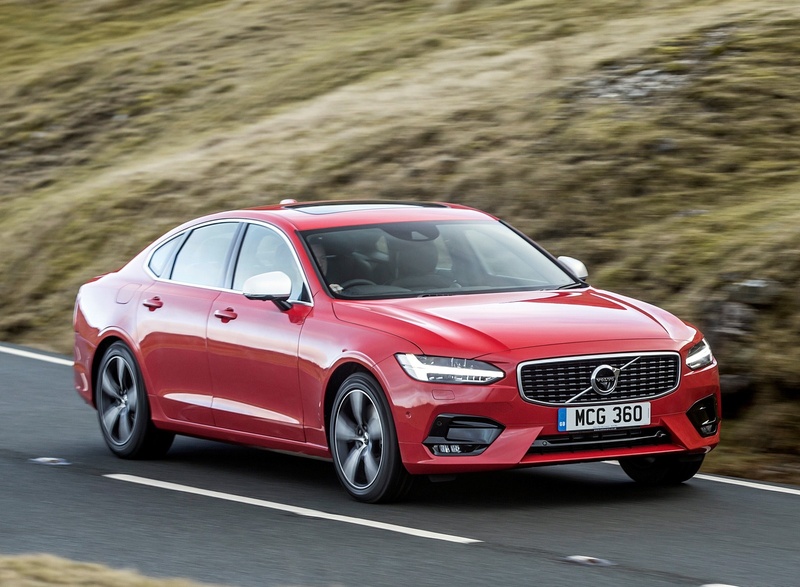 T5 prices are from £43,120 for the V90 R-Design and £44,685 for the V90 Cross Country. 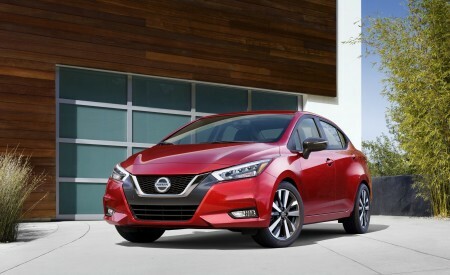 The BIK tax rates are 32 per cent for the R-Design and 35 per cent for the Cross Country. 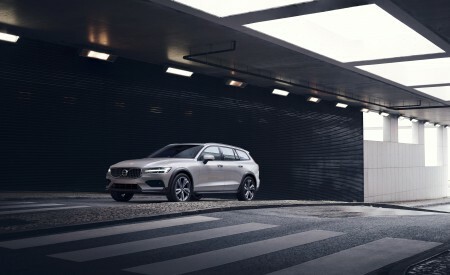 Customers for the XC90 SUV can specify the T5 with all-wheel drive in all model grades, starting with the Momentum, which has an on-the-road price of £50,435, and topping out with the luxuriously specified Inscription Pro at £59,235. 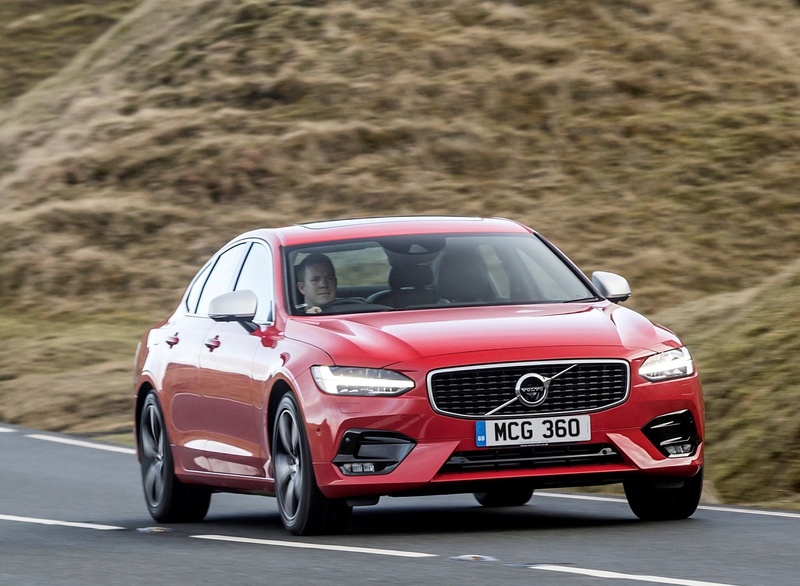 The BIK rate for business motorists is 37 per cent. 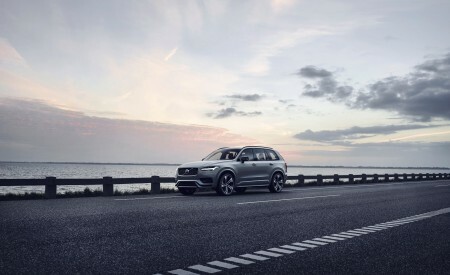 The XC90 T5 AWD achieves official combined cycle figures from 35.8mpg and 184g/km, while acceleration from rest to 62mph is dispatched in 7.9 seconds.